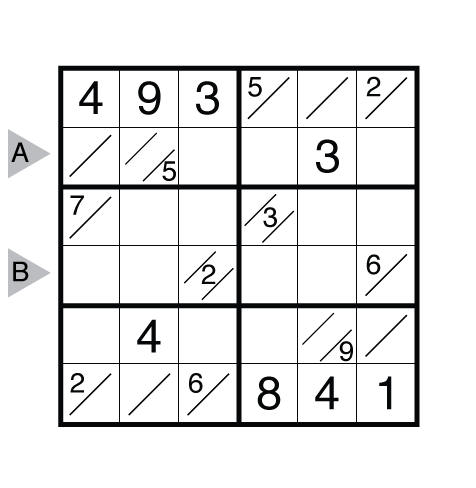 Author/Opus: This is the 64th puzzle from our contributing puzzlemaster Serkan Yürekli. 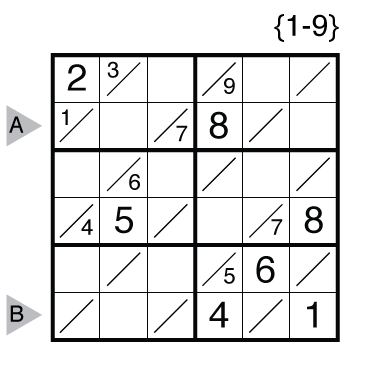 Author/Opus: This is the 162nd puzzle from Thomas Snyder aka Dr. Sudoku. 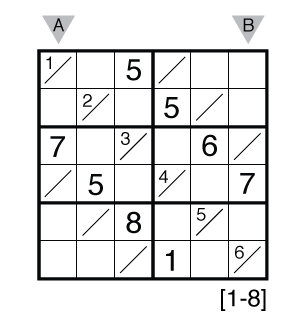 Rules: Standard Tight Fit Sudoku rules. 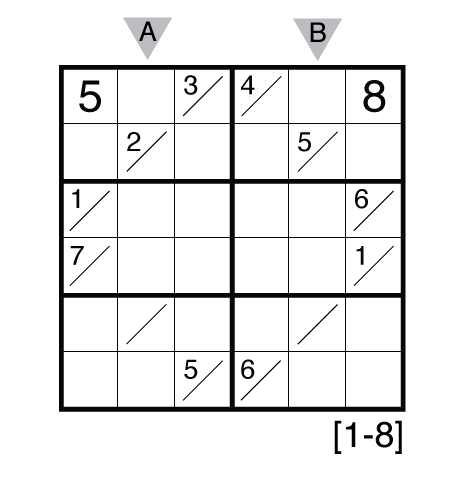 Range is 1-8. Theme: Somewhere Over/Under the Rainbow.